Euesperides (Benghazi), Libya. 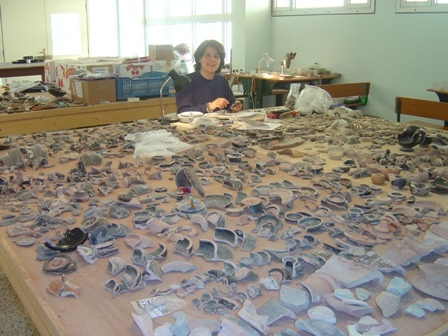 Pottery specialist in excavations conducted by the Society for Libyan Studies, London, University of Gar Younis, Benghazi and the Department of Archaeology, Benghazi. Kardamena (ancient Alasarna), Kos, Greece. Trench supervisor in excavations conducted by the University of Athens, Department of Archaeology and History of Art.